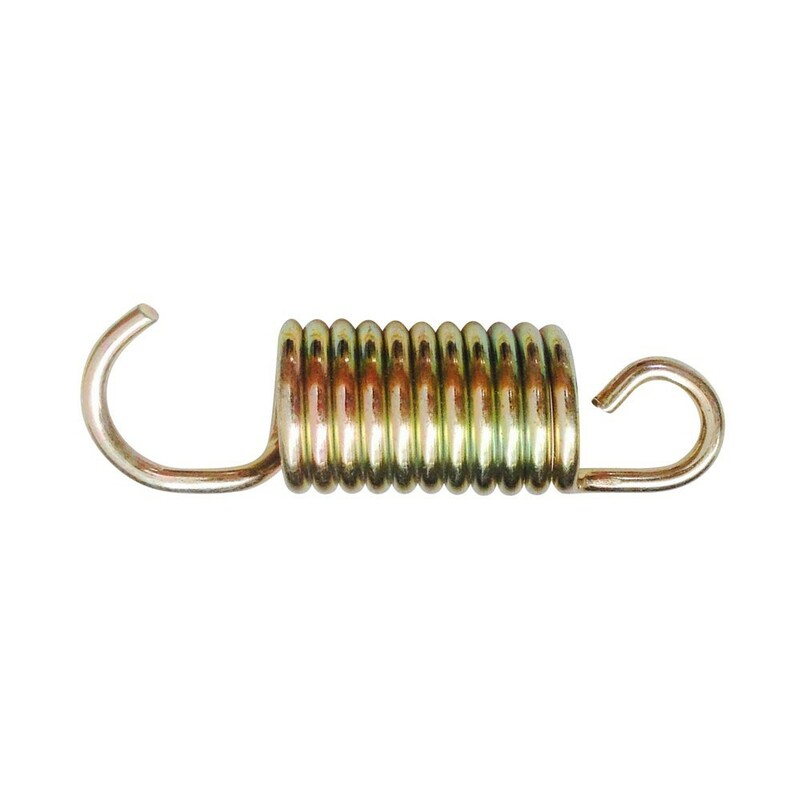 France Trampoline provides this 75 mm long replacement spring to give back full dynamics to your mini fitness trampoline. - France Trampoline provides this 75 mm long replacement spring (including hooks) to give back full dynamics to your mini fitness trampoline. - This spring is compatible with our Minimax model and any other midel equipped with 75 mm long springs. - Thanks to its high winding tension and 3.0 mm thick wire, this spring brings power and suppleness to your trampoline.